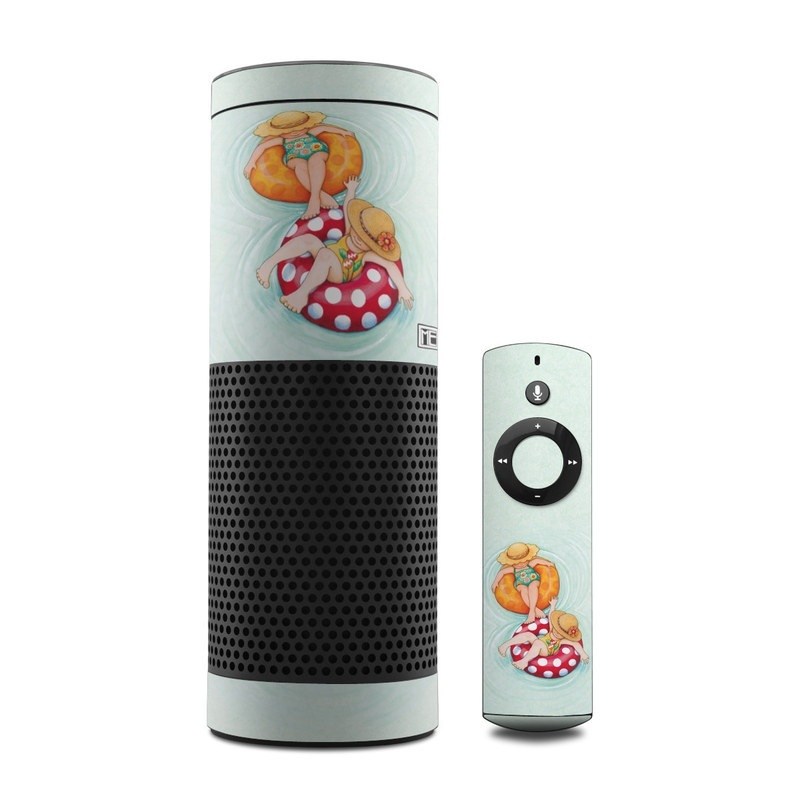 Style another device with "Inner Tube Girls"
iStyles Amazon Echo 1st Gen Skin design of Illustration, Cartoon, Painting, Art, Drawing, Watercolor paint, Fashion illustration, Fictional character with gray, green, pink, red, orange colors. Model AECO-INNERTUBE. Added Inner Tube Girls Amazon Echo 1st Gen Skin to your shopping cart. 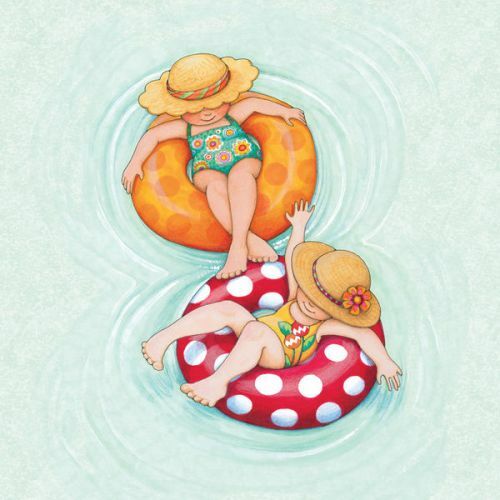 View your Shopping Cart or Style Another Device with "Inner Tube Girls"